You are invited to the Maundy Thursday Communion Worship Service in our beautiful, historic, red brick church. 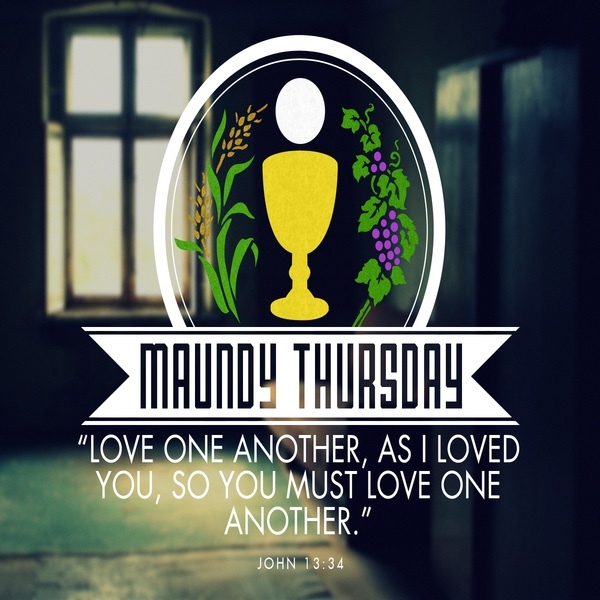 The Thursday before Easter is known as Maundy Thursday, or Holy Thursday. 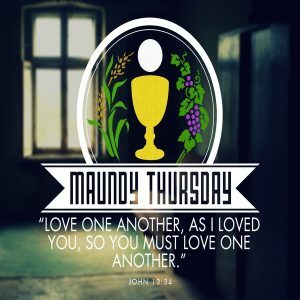 Maundy is derived from the Latin word for “command,” and refers to Jesus’ command to his followers to “Love one another as I have loved you.” All are welcomed to gather to the Lord’s Table as we remember to put God’s love into community action. All are welcome to the Soup & Bread Meal at 5:00 PM in Price Hall that precedes the Maundy Thursday Communion Worship in the red brick church.